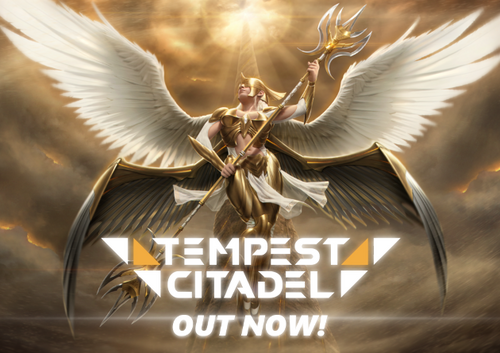 Tempest Citadel has been released! Tempest Citadel - Buy Now on itch.io! Your mission, Captain, is to lead your crew of 100 skilled explorers to a distant planet to follow the call of an ancient alien race. 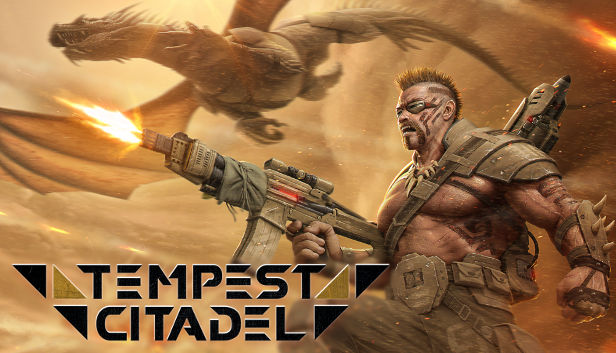 Tempest Citadel is a team management game with a vivid storyline. Deep research and base building mechanics and a 10 hour single player campaign. The game sits astride traditional genres, with very light RTS themed combat and a focus on R&D and improving your crew of 100 unique characters. That's not to say the combat is not tough - but it is more about careful large scale strategies the the base and equipment levels rather than dwelling on the intricacies of combat on the ground. Tempest Citadel is deep. As the game progresses you expand the gameplay possibilities as you expand your Citadel. There is a huge variety of content: weapons,armor, equipment, psi skills, psychotropic tatoos, robotic and synthetic augmentations, perks, insight upgrades, playable critters, enemy factions... so much to earn, to own, and ultimately master to conquer your foes and ultimately your fate. Tempest Citadel has a rich storyline and lore, at around 50,000 words - the size of a short novel - you can soak up the setting... or not! For players who want to get straight to the action the story can be skipped past painlessly, and there are helpful summaries of missions and lore texts to keep you up to speed with less reading. As a developer I value your time as a player. Also most every aspect of Tempest Citadel is devised to give you control - both with handy time accelleration controls, but also AI automation to take care of the micromanagement when you want to focus on other aspects of the game. So for example, if you've just made some excellent miniguns your strongest squaddie can automatically equip it out of stores ready to go on mission - but if you prefer you can manually equip him instead to suit a specific strategy. You enemies are fearsome, but they can be overcome with the right strategies. Be it matching damage types to best damage their specific weak points, or equipping weapons with a suitable range to take on aerial or dense mobs. You can preview and even simulate the results of battles once you have the "Far Scan" module. The game can be punishing, but experimentation and R&D will win the day. I've had a great time developing Tempest Citadel with the help of an amazing team of talented artists, writers and musicians - I hope you enjoy your time as Captain of the Tempest Citadel!